LOUISVILLE The Kentucky Medical Association’s (KMA) new President Fred A. Williams Jr., MD, endocrinologist with Endocrine and Diabetes Associates PSC in Louisville, has clear goals for his 2014 term – addressing scope of practice for physician extenders and helping physicians navigate the deluge of healthcare reform changes coming next year. Throw in a strategic plan to position the KMA for greater relevance and success in the coming decade, and his plate looks pretty full. 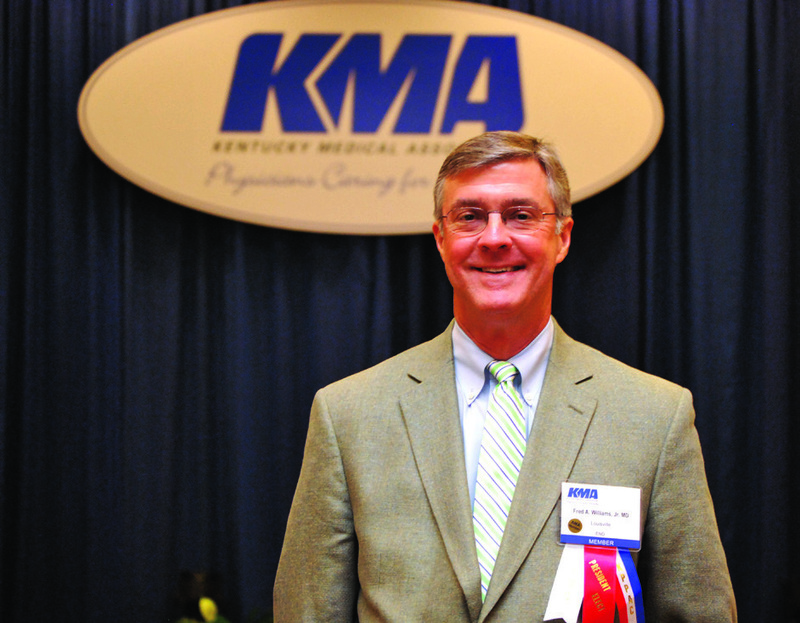 “Team-based care” is the rallying cry for the KMA, which is working closely with groups such as the Kentucky Academy of Physician Assistants (KAPA) and the Kentucky Coalition of Nurse Practitioners and Nurse Midwives (KCNPNM) to tackle scope of practice issues and the need for addressing access to care in the state. The physician shortage in some areas of Kentucky, particularly in non-urban settings, is no secret. Neither is the number of uninsured and underinsured patients in our state. 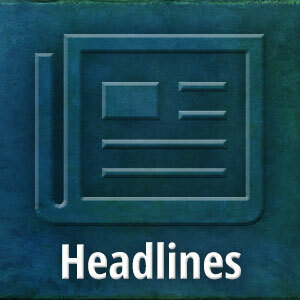 Impending healthcare reform also makes for shaky ground going forward, as no one knows exactly what to expect. In October, the health benefit exchange, part of the Affordable Care Act, will begin, and in January 2014, Medicaid expansion takes effect, making approximately 308,000 more people eligible for Medicaid in Kentucky. Scope of practice is a legislative issue and one that the KMA looks forward to addressing with the legislature during the coming legislative session. Williams is optimistic about the outcome of that work. The health benefit exchange and Medicaid expansion are only a couple of examples of the number of changes physicians are facing in 2014. KMA is tasked with helping physicians identify and adapt to these changes. “It’s kind of like trying to hug a shadow or chase butterflies in a hurricane. You are trying to deal with something you can’t get your hands on,” says Williams. To aid in these endeavors, the KMA has done a number of regional symposiums over the past year. They have also started the KMA Community Connector Leadership Program. The goal is to get physicians more active at a local and community level, says Williams. 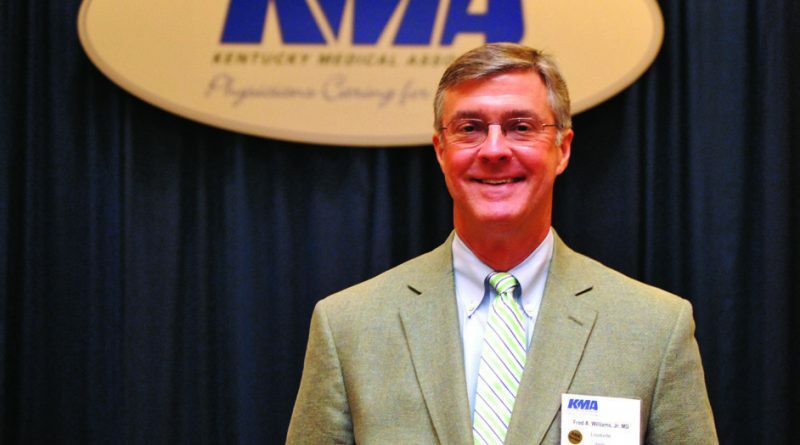 The KMA is looking for physicians, who are leaders in medicine and in their communities, to work alongside business, government, and civic organizations to educate them about the importance of quality healthcare in Kentucky and promote KMA policies. On the winds of change, another action item for the KMA and Williams this year is strategic planning. The healthcare system is changing, but so are the doctors practicing medicine. “The idea of organized medicine overall is very important because it creates a forum and a structure to help doctors do things they can’t do by themselves, like influencing legislation, educating patients and the public, being able as an organization to impact a community’s health and a state’s health,” says Williams. The problem is the structure of the organization may not be ideal for newer generations of physicians and the issues they will be facing 10 or 20 years down the road. The group tasked with developing the strategic plan consists of 15 to 16 physicians, who are not board members and represent different geographic areas, ages, and specialties. KMA is also planning a survey of its members. In terms of public education, the KMA is trying a new tack this year, focusing its resources on one main issue rather than spreading resources over many areas. In 2014, Williams believes a major focus should be on the issue of providing a smoke-free environment in public areas around Kentucky, mirroring action taken in Lexington and Louisville. Bans on smoking in public areas have been a significant public health accomplishment for Kentucky, Williams believes, and should be extended statewide without impacting local bans that have already been implemented.